The price of petrol was lowered by Rs 3.02 per litre while that of diesel was increased by Rs 1.47 per litre on Monday. Revised prices will take effect from the midnight of 29 February and 1 March. 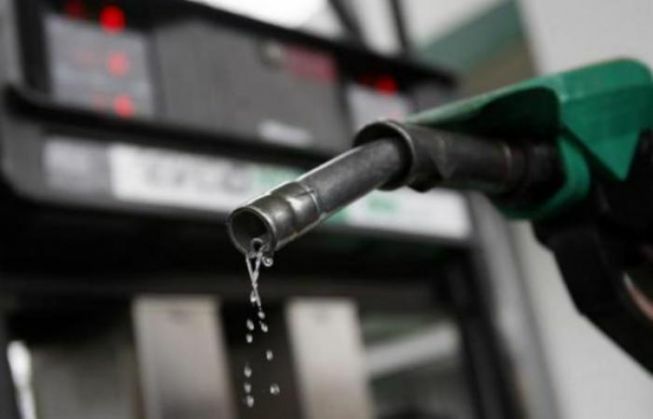 After Monday's price revision, a litre of petrol will cost Rs 56.61 litre in Delhi as against Rs 59.63 per litre at present, whereas a litre of diesel will cost Rs 46.43 instead of Rs 44.96, Indian Oil Corporation said. "The current level of international product prices of Petrol & Diesel and rupee-dollar exchange rate warrant decrease in price of Petrol and increase in price of Diesel, the impact of which is being passed on to the consumers with this price revision," said IOC, the country's largest fuel retailer. Fuel prices were last revised on 17 February when petrol was made cheaper by 32 paise per litre whereas diesel was made more expensive by 28 paise per litre. Budget 2016: Has the govt focussed too much on rural sector, ignoring the middle class?